The humble but ubiquitous microwave oven has become such an essential feature of the modern kitchen that we often take it for granted. Which is fine. It’s there to do a job, to make your lives easier, not to be placed on a pedestal and worshipped. 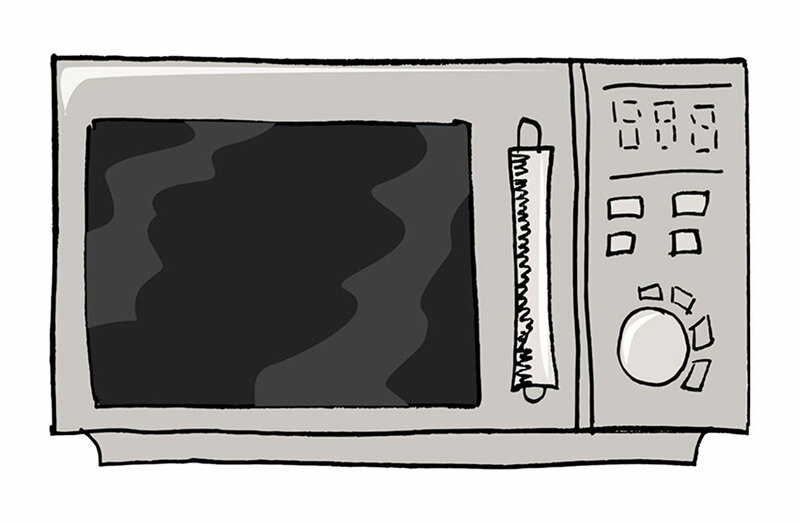 However, there are some pretty fascinating facts about this unassuming device and we thought we could massage the heating machine’s ego for once with five top notch facts about microwaves that we bet you never knew. Percy Spencer accidentally inventor of the microwave. In 1945, US engineer Percy Spencer was working on the Magnetron, a vacuum tube that produced microwaves and which was intended for use in radar. However, he noted one time that when it was switched on, the chocolate bar in his pocket melted. He then managed to make popcorn and cook an egg which exploded in his technician’s face. From here the microwave oven was born. 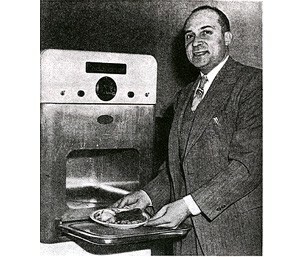 Two years after Spencer’s serendipitous discovery, the first commercial microwave oven was released. 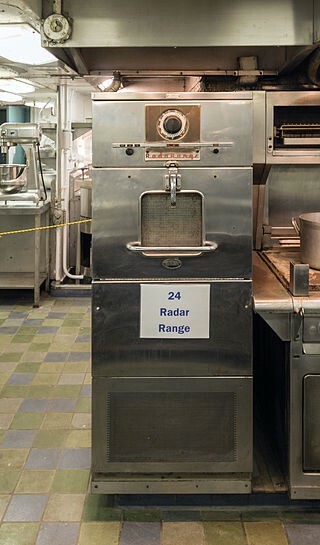 Raytheon’s “Radarange” microwave oven was closer in size to a modern double fridge freezer combo than today’s counter-top microwaves, standing almost six feet tall and weighing 340 kilograms. It cost $5,000 which would be more than £30,000 in today’s money. It is a common misconception that microwave ovens heat food from the inside out. In fact, microwaves heat the outer layers first by exciting the water molecules there. The heat then transfers from the outer layers inwards. This ready meal dispels the myth that microwaves are for cheap, unhealthy food. 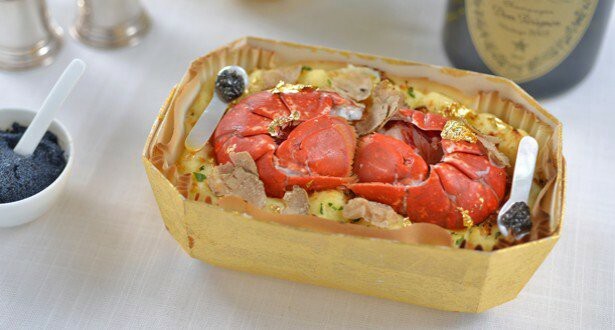 The lavish fish pie for two, aptly called Swish Pie, was created by Chef Charlie Bingham and contains vintage Dom Perignon Champagne, White Alba truffles, Cornish lobster and Beluga caviar. The dish is also delivered by a private security guard and will set you back £314.16. 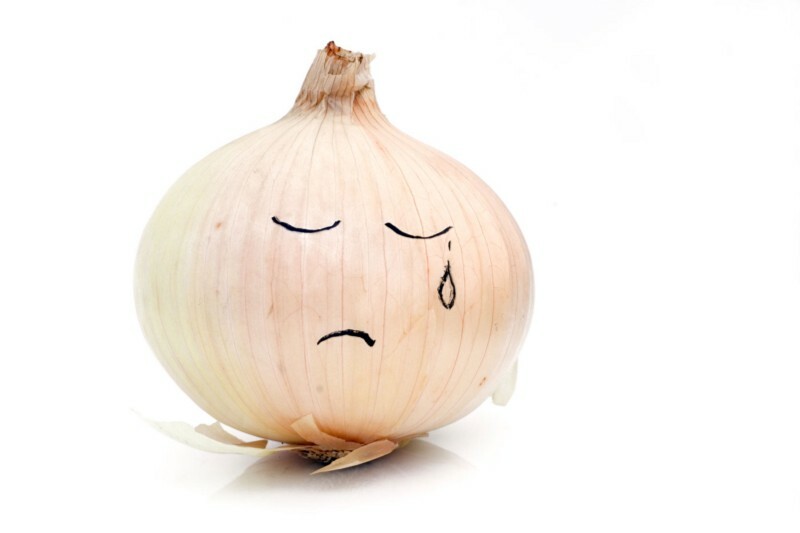 If you’re tired of shedding tears when cutting onions then cut off the ends and put them in the microwave on full power for 30 seconds. This will denature the enzymes that sting your eyes. You will now be able to cut the onion without weeping.